From Claymont, Lewes, Dover, Selbyville, Middletown, and everywhere in between, Delaware has a lot of advantages for people looking to retire. While the cost of living is quite a bit higher, perhaps due to having such a large per capita amount of millionaires who can afford it, taxes overall are incredibly low in Delaware – which may also attract the wealthy. Whether or not you’re wealthy, there are numerous options for assisted living and senior care, which we’ll cover in-depth right now. The average cost of assisted living in Delaware in $3,562. There aren’t a huge number of facilities in the state, but there are still enough that you should take some time to research the various options. Dover is the capital of Delaware, and the largest city is Wilmington. For total area, Delaware is ranked 49th and is just shy of 2,000 square miles. The population is under 1 million, and ranked 45th in the United States, which explains why they don’t need as many care facilities. Despite their small population, Delaware has the 9th most millionaires per capital, with 6.20% of their residents being millionaires. Despite that, the median income is $57,756 in Delaware. Delaware is home to some fascinating museums, music festivals, some excellent restaurants, and more when it comes to leisure and entertainment. There are beaches, tax-free shopping, boutique hotels for visitors, and more. 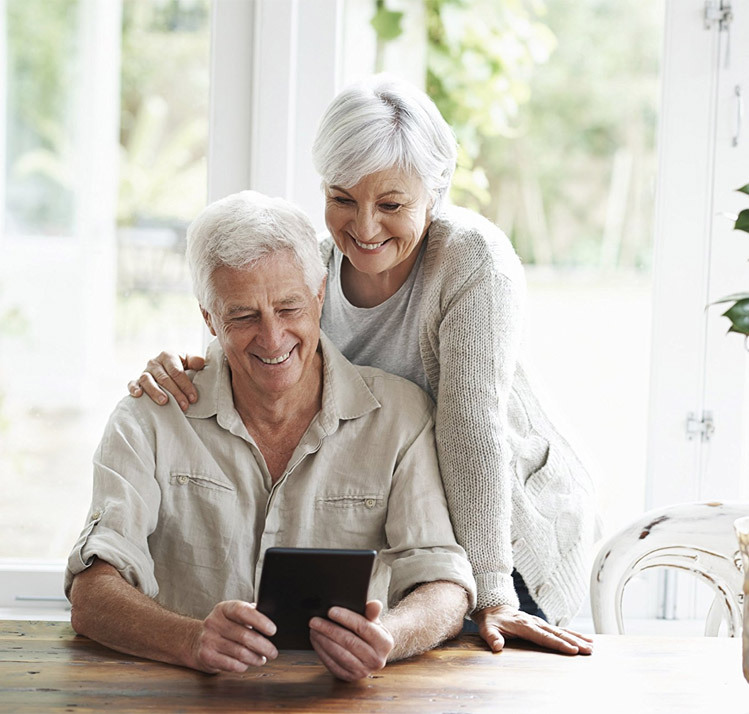 Overall, it’s a quieter, slower paced lifestyle than living in a huge, bustling state, but that can be very desirable for retirement. In Delaware, there are a variety of types of care available, and the facility you choose will first and foremost depend on the care that is required. The types of care range from supervision of medication, providing housing and meals, help with daily tasks, hygiene, personal assistance… It really depends on what the particular resident needs, and then a plan for care is built around that, assuming the facility is able to meet the requirements. Assisted living and care facilities in Delaware are able to provide memory care for those with Alzheimer’s and dementia and similar conditions, but there are additional requirements if they offer such care. For instance, they’ll need to disclose their exact politics and procedures, and specifically what care each patient needs. Also, staff require additional training beyond the standard in order to care for these residents, including a special license and regular staff members won’t need if they aren’t working in memory care scenarios. Prior to being admitted, a resident must undergo an assessment and the facility is required to stick to a program that ensures the resident’s needs are being met at a certain quality. If a resident is under the care of a licensed hospice program, not all of these conditions will apply, but there are other requirements that come into play in those instances. 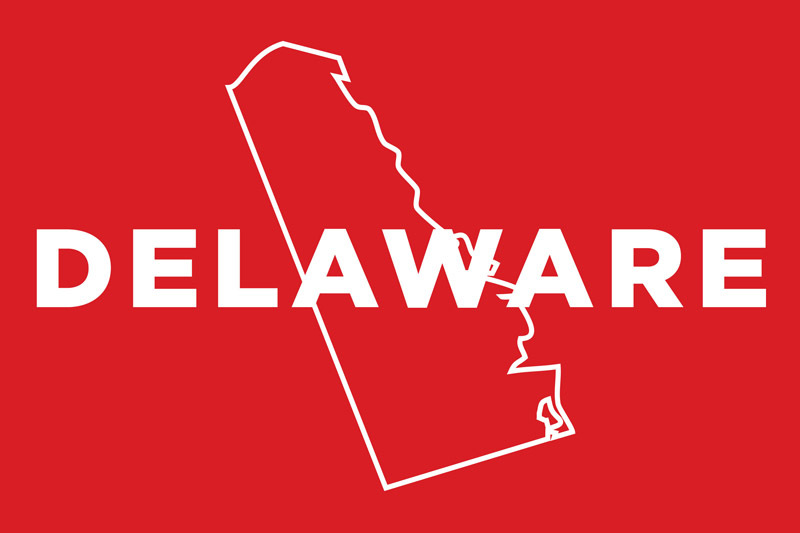 Here’s an overview of some of the key facts that apply to Delaware, we’ll also give you additional information on Medicaid and where to go to learn more at the bottom of this page. Medication management: Residents are able to administer their own medication in many cases, however if they need assistance then the staff member will need to have taken a special training course called Assistance with Self-Administration of Medications. Each facility needs to keep records in regards to this course, and who has taken it. If the patient is unable to administer their own medication, then it must be administered by a nurse. Bathroom requirements: The ratio for bathrooms in Delaware is relatively low. We always prefer states which have as few people as possible per bathroom, for the sake of additional privacy for patients and just having their own space. In Delaware, it’s 1 complete bathroom (sink, toilet, and tub or shower) per 4 residents. It’s not the lowest, but it’s less than half of what’s required in some other states, and that’s great. Fire safety: Facilities in Delaware must undergo regularly scheduled safety drills, training, and their plan must be verified by a fire marshal. They need to clearly post their plans for an evacuation in every floor of the building and in each room of the residence. If any residents would need special help in the event of an evacuation, this information must also be clearly displayed so ensure nobody is left behind to fend for themselves should they require assistance with mobility. Training for staff is very straightforward in the state of Delaware, and will vary from facility to facility. Staff is trained specifically based on the actual needs of each resident. If you’re working with a resident, you need training in their unique needs, which makes a lot of sense. The training needs to be offered by the facility that hires the staff member, and records must be kept as well. Medicaid has a waiver for services that also covers various assisted living services in Delaware. If you’re looking for additional information, including requirements, there’s a Long Term Care Residents Protection Division as part of the Department of Health and Social Services that you can reach out to to learn more, they’ll be happy to explain all of the ins and outs once you’ve chosen a facility that is the best fit for you or your loved one.